I just flew into Colorado yesterday, as I go to school at the University of Denver. As soon as I saw the rocky mountains once again, I knew I was home. Here in my dorm, I’m giddy to head to the ski slopes this weekend; I’m an avid skier that to this day has never skied anything but New England slopes. Therefore, in order to hype myself up a bit more I’ve devised this list of the 7 best ski mountains in Colorado, taken by general consensus from the web. I hope that it helps you choose which mountain is best for you, as it should help me choose where I want to ski this coming weekend. Where Steamboat really excels is in its glade skiing, which is undoubtedly some of the best in Colorado. There are almost no lines as well, as Steamboat is a small but out of the way destination. Since Steamboat’s base lies at a lower elevation than the other rockies, the snow near the bottom is not always good, however. Definitely a spot to check out, but make sure to bring your wallet! Winter Park isn’t particularly glitzy about how it shows off its amenities; this is because it doesn’t have to. Accessible by the Denver Amtrak system, these slopes have been home to Denverites for over 75 years. Winter Park has a variety of great trails for all sorts of ski levels, making it a great destination for many. Just 10 miles west of Vail, Beaver Creek doesn’t suffer from the same crowds as its bigger sister, but then again it doesn’t offer anywhere near as much terrain. A most luxurious ski resort, Beaver Creek is just as much about the pampering as the powder, but many still come for the great conditions. Aspen gets its popularity for a reason; with four different ski areas to explore, all under one lift ticket scheme, Fantastic grooming, and efficient lifts, it is the perfect resort for those who can afford it. It is also necessary to hike above the highline in order to ski down, a con for some skiers. 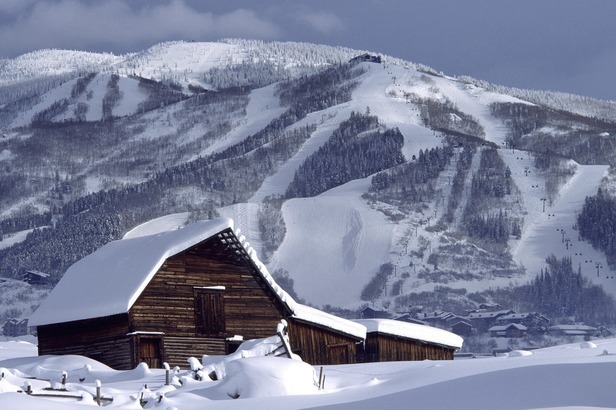 However, Aspen is an amazing ski town with as much to do off the slopes as on them, and is a great place for tourists. Boasting the longest ski season in Colorado, A. Basin is relatively inexpensive and is therefore a choice for many. For the price Arapahoe Basin has some stellar powder, and draws a younger crowd that like to drink beers and rip through the steeps - giving the A-basin a very authentic local flavor. Some of the lifts are on the older and slower side, but this mountain is a great choice for many trying to hit the slopes at a good price. This mountain deserves the recognition it has in the ski world; Finding freshies is never too hard on a powder day, and there’s an amazing variety of terrain to ride, through glades, bumps, and steeps! With the largest ski area groomed to perfection the quality is worth the price. One thing to note is the corporation of skiing on the mountain, it does not have the same vibes at Steamboat or A-Basin. The mountain also lacks an abundance of steep terrain. The fabled Telluride takes the top of this list for good reason. It has an amazing variety of quality terrain, from gentle groomers to extreme off-piste trails. 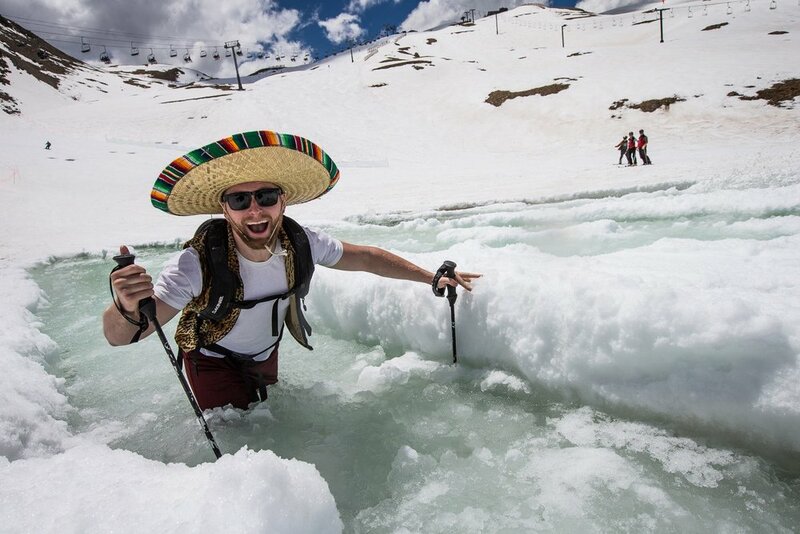 Telluride has high quality champagne powder, but only when it comes. 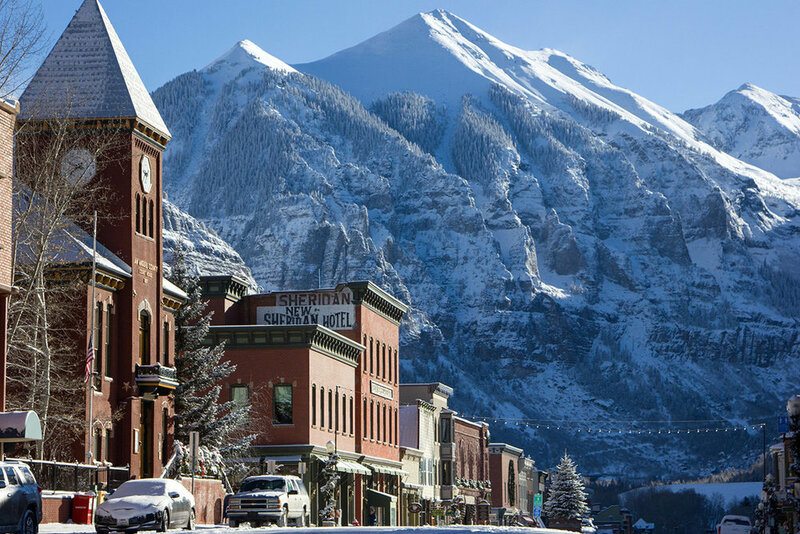 A difficult ski resort to reach, it’s also a pricey place; particularly for lodging Telluride is a historic western town with jaw-dropping scenery, but is a small town with limited options. Telluride feels like a tucked away piece of ski paradise, placing it at the top of this list.